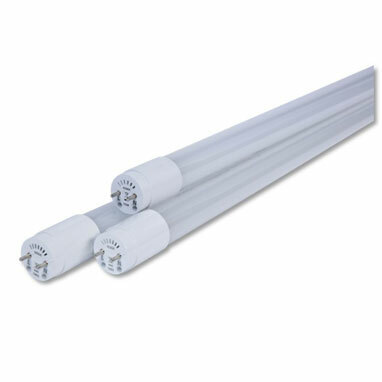 EP’s T5 LED tubes represent the latest technology and highest efficiency for upgrading traditional T5 fluorescent tubes. Available in a range of wattages and lengths to suit different environments, EP tubes are field tested and proven. The new, ultra-efficient 11W 1200mm Nano Tube, delivers >160 lumens per watt for class-leading performance. 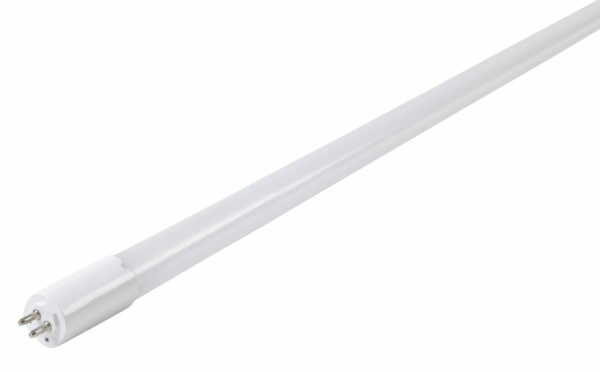 EP’s Advanced T8 LED Tubes represent the latest technology and highest efficiency for upgrading traditional T8 fluorescent tubes.